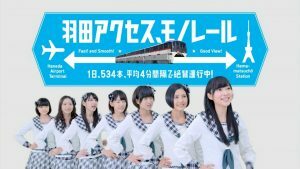 AKB48 heading to Europe: concert in Belgium? 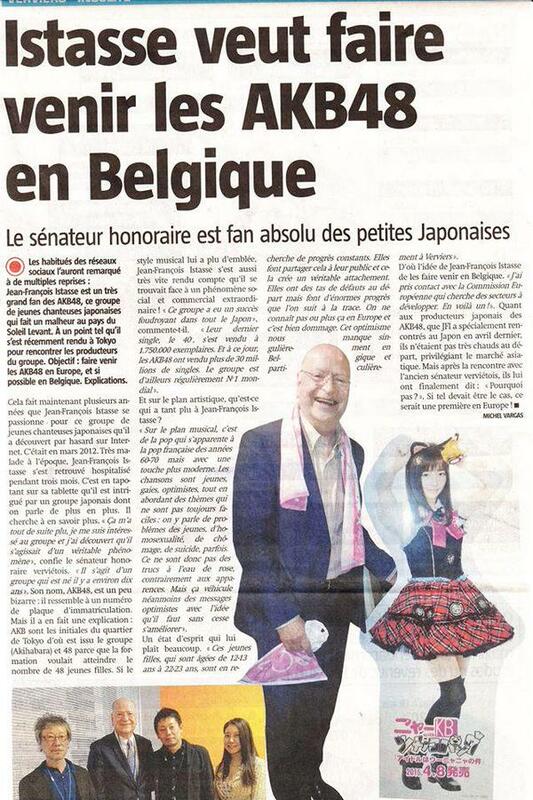 A foreign newspaper article makes the rounds on 2ch today, which seems to report a senator from Belgium, who is also an AKB48 fan! Istasse was hospitalized due to illness for about 3 months in 2012. 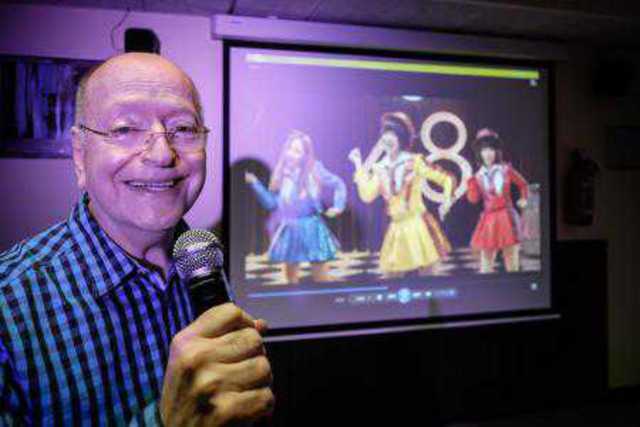 It’s said that he discovered AKB48 during that time, by means of social media. 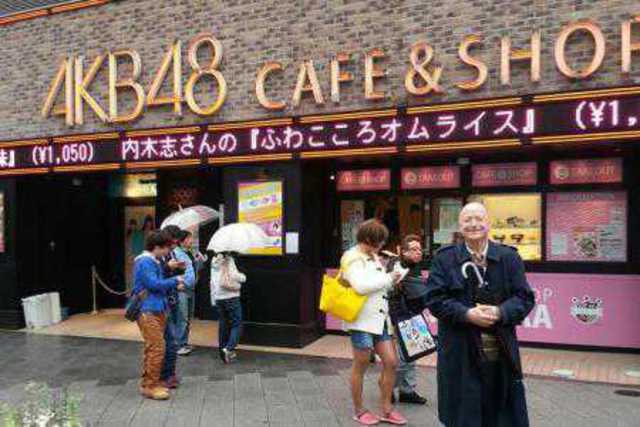 He became more interested in Japanese culture and working society. 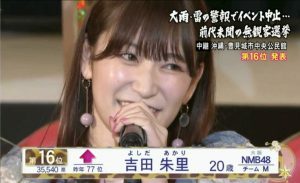 According to Istasse: AKB48’s songs talk about difficult problems concerning the heart and working life. Even so, it always sends a message to keep living positively. He says that the concept of positivity has disappeared in Europe, and the faith and beliefs of younger generations are being lost. He believes that’s what they lack these days. 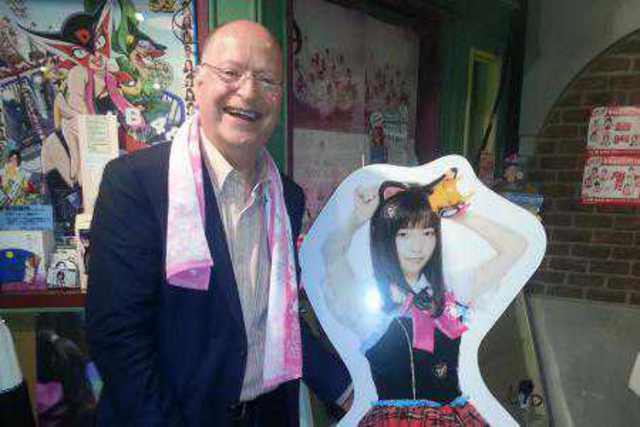 He visited Japan, met with AKB48’s management, and they are planning to hold a concert in Belgium. If this is true, all I have to say is: wow! It’s funny and awesome at the same time. I can be in Brussels in three hours. Just say when! Wow! It’s very close to Germany, isn’t it? Oh! Are you also from Europe area as well? Yes I’m from France 🙂 did you know Paruru is going to come soon for a movie festival ? Is the movie festival in Europe also? I guess she’s popular over there? Since this was published, I also read some extra details that said Istasse’s oshimen is Paruru?! lol, yes I think you’re right. 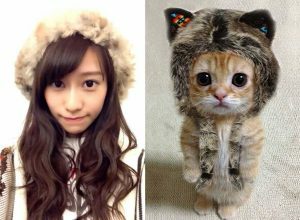 I read about some details afterward that his oshimen is Paruru! 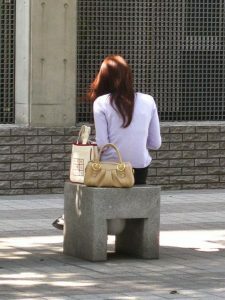 It’s so interesting I think, because Paruru’s appeal is universal!